Beautiful secluded lot, in the trees. 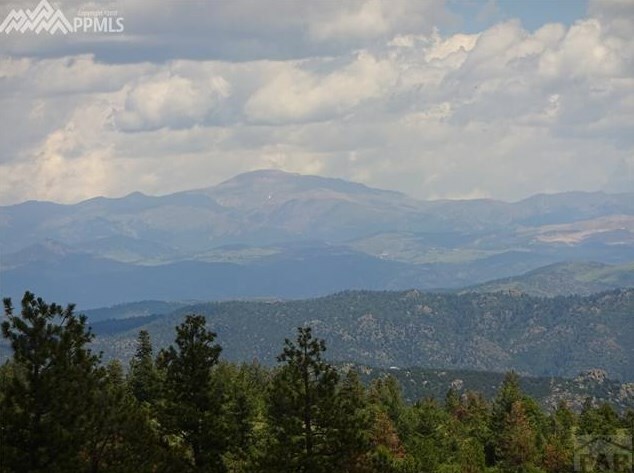 Picturesque views of the surrounding area, with a view of Pikes Peak . Hunting and fishing are close by. Backs to BLM land. 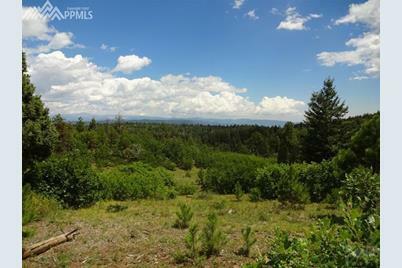 Enjoy this property as a vacation home or a full time residence. Owner says that there are no covenants. 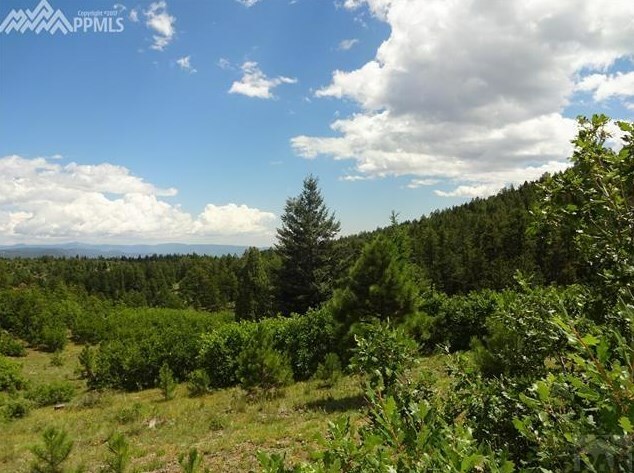 0 Grandmothers Gulch, Canon City, CO 81212 (MLS# 174370) is a Lots/Land property with a lot size of 39.979 acres. 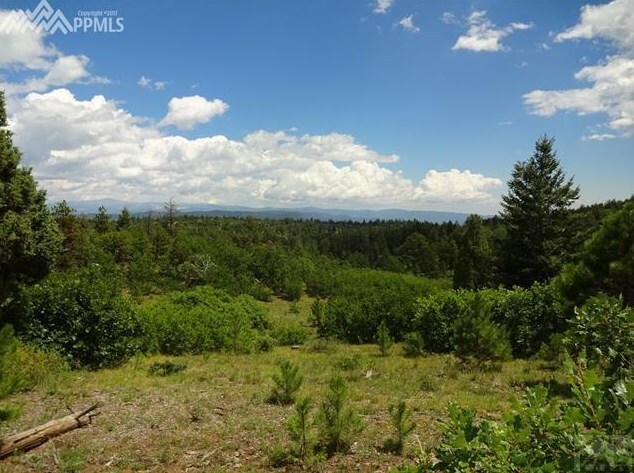 0 Grandmothers Gulch is currently listed for $85,900 and was received on July 02, 2018. 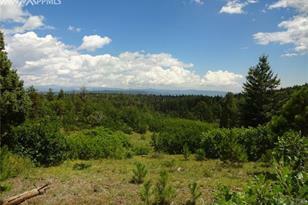 Want to learn more about 0 Grandmothers Gulch? 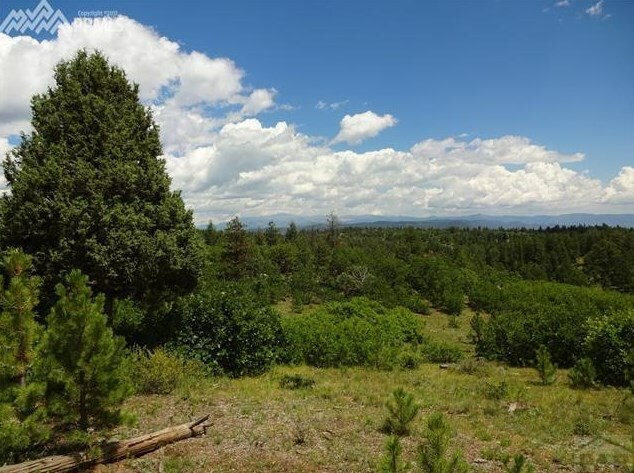 Do you have questions about finding other Lots/Land real estate for sale in Canon City? You can browse all Canon City real estate or contact a Coldwell Banker agent to request more information.